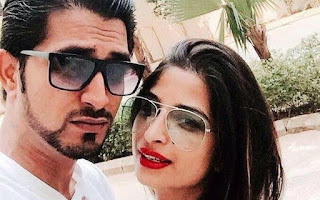 She married a foreigner in 2004 who met her at a party in Chandigarh. She has worked as a stewardess and is currently the director of an international BPO. Priyanka Jagga is a mother of two children and yet she is beautiful and dazzling. 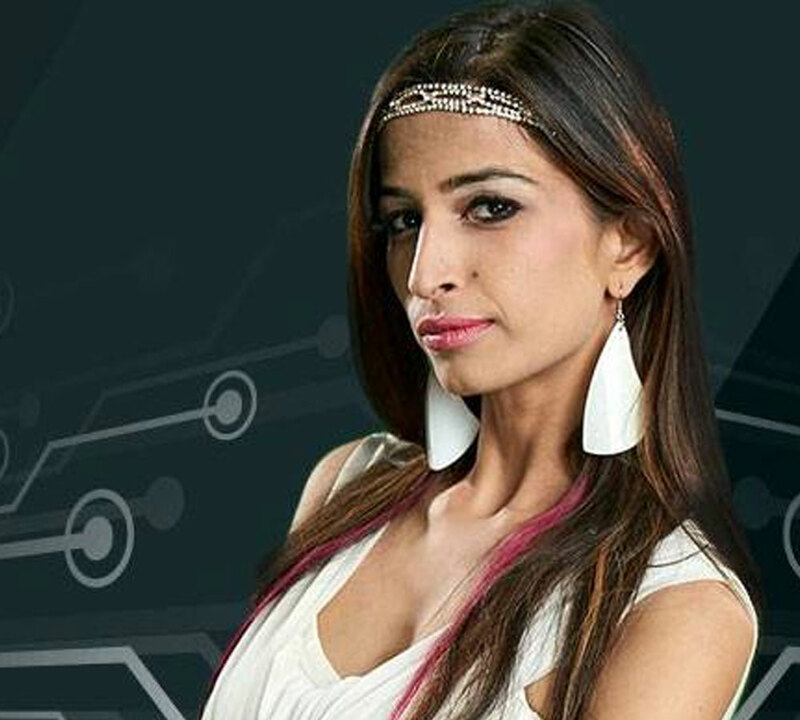 Priyanka Jagga participated in the famous TV show Bigg Boss Season 10 in 2016. She was the only candidate who was deported during the first week of the show. But she returned to the house as a casual candidate. 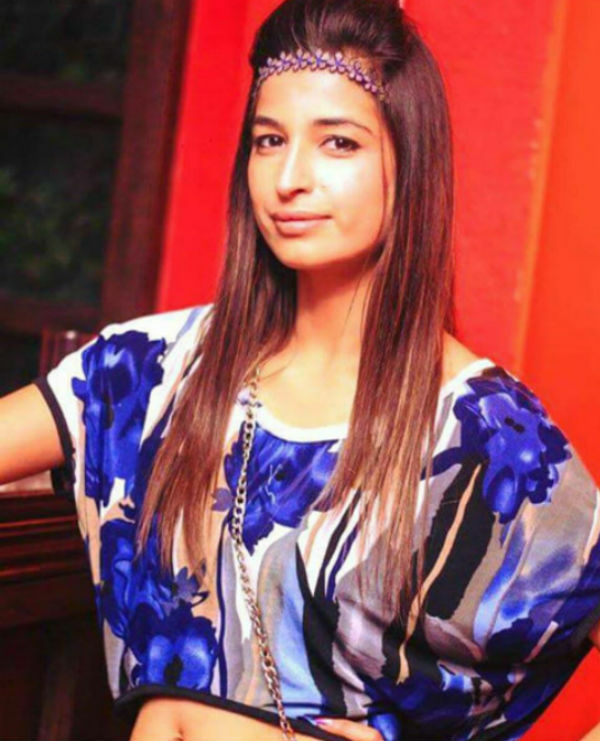 Due to her astute and insulting behavior to each room, she was sent home by Salman Khan, the host of the show. Later she revealed the real reasons for her insulting expulsion by visiting her Facebook page.